Tender and juicy with deep flavor, our NY Strip Steak comes from grass-fed and grass-finished cattle raised to organic standards in South Dakota. 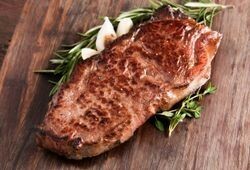 Wet aged for 21 days and hand trimmed, this is a leaner alternative to conventional strip steak. It's the classic steak lover's cut, only better and tastier for you! 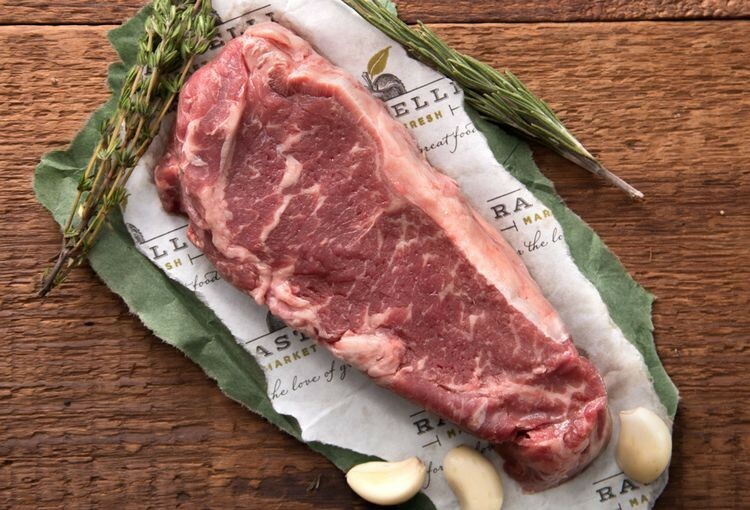 One of our many great steaks! The Ribeye is much better all around for the same price.